Many language learners blame their learning problems on a poor memory. In fact many give up just for that reason. The reality is that poor memory is never of itself why people cannot remember what they learn. You may be a little surprised to hear that and even be tempted to stop reading this post. Before you stop reading, take a little time to read at least the next paragraph or two. We all started out with a great memory. 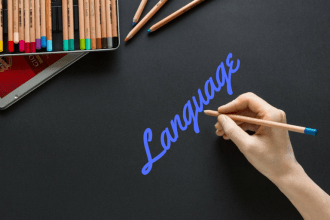 That can be easily recognized if you care to contemplate the fact that all of us were successful learning our first language, sometimes languages. Following on from that, I have yet to meet a person who does not have a great memory in various areas of their life, whether it is to do with familial matters or to do with their interests or passions in life. Even the students who parents and teachers worry about can usually remember all the moves and hints in the video games they play or the names of the music tracks and artists they listen to! What this shows us that memory is not the problem, and never was. The issue is how we going about learning. Just imagine trying to read in limited light with sunglasses on. It is much more difficult. The more devoted will persist but most will give up after a time. This is what people are doing when they are trying to remember what they are learning with many of the methods that are being advocated and used now. Memory works best when “all of us”, not just the intellect, is fully engaged in what we are doing. In the examples I quoted above, it is clear that much more of the learners are involved than just their intellect. There are many aspects of ourselves called upon in these scenarios. Dwell on these rich sides to yourself and take yourself back to the times when you were “all in” to what you were doing. This is the quality of energy we are looking for in our students and what we need to be active in creating in our classes. Of course it is up to the student to bring their whole selves to the exercises. 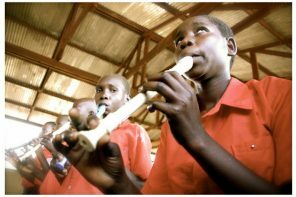 That is very difficult when the work we do with them does not expect that from them. This is a generalization, as there may be a few who can use them productively. I highlight them in part to alert you to the existence of other ways of learning languages. So if we can’t use these methods, what can we use? There are in fact many ways of learning and studying so that more than just our intellect is involved, where remembering is the natural outcome, both within the classroom and in the “real” world. The successful learners are the ones who are engaged in activities that thoroughly engage them. How can we be learning something as profound as a language if we are trying to drag our attention to an exercise or an activity. We want activities that magnetise us to what we are doing. We want to be so engaged that we have trouble leaving them. Once we get to that level of engagement, retention will be a natural outcome. When someone talks to you about something to do with your passion (whether it be to do with your lover, a video game you are playing, your job or business), there is no way known that you are not going to become attentive and focused. No one has to ask you to remember it. You just do it! So what needs to be done by language teachers is to better understand what it is that has us all become so attentive. There are different kinds of events that can attract us. It is useful to distinguish the kinds of learning events that has us be attentive. There are the human interest stories, gossip, and politics to mention a few that may gain our interest. These kinds of events are not what I am talking about, especially at the low to intermediate levels of language learning. Then there are the kinds of interactions we can get interested which, generally speaking, are at the edge of our understanding and skill. If something is well within our skill or understanding, it will eventually turn us off. This is what happens when we keep cooking the same dish…at first it may be interesting. After the umpteenth time, we get bored with it and do it on auto pilot or try something new. Now, think about someone talking to you about something of which you have no knowledge. There is a haze that most likely will come across your eyes and brain. This is what happens when we are confronted with matters that are too far outside of our skill or understanding. If we can’t integrate the new into what we already can do/know then we will turn away from it, in one way or the other. There are so many things like that in our life that we come across. Language learning is no different. The skilled teacher focuses the learners on what is sitting at the edge of their skill/understanding level. When we ask the learners to work there, they bring more of themselves. 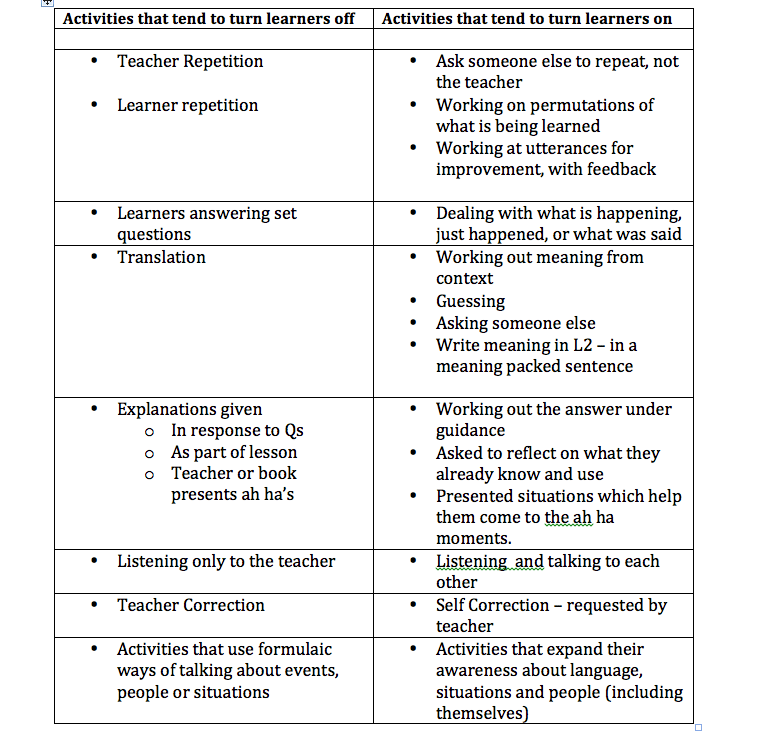 I have included below a table attempting to contrast different approaches to teaching and learning. It is hard to generalize as sometimes there can be situations where what is in the table below does not hold. However, I have included the table here just to show contrasts, rather than to suggest that the right column is the only way or must be adhered to. So, here are some classroom activities that generally speaking turn students off and others that, again generally, turn them on. There is clearly a lot more to it than just adhering to these practices. I hope that in these few words I have managed to present here enough to have you start thinking more about what you are doing or not doing in your classes. There is of course a lot involved in moving from the types of activities on the left to the ones on the right. Memory concerns happen when we are working with students with activities typified by activities on the left of the table. However once students are fully engaged in what is happening in the class, memory failings will not be what they talk about. They will be interacting with you at the level of understanding and skill, retaining parts or all of what they are learning. Andrew has two recently-published books: Language Learning Unlocked, provides language learners the understandings and practices whereby they can start to make the transition for themselves. 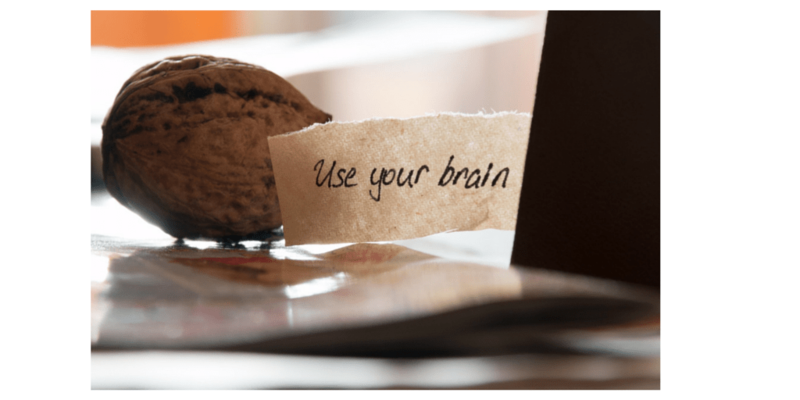 His more recent Ebook, How to Dramatically Improve Your Memory for Learning Languages, reveals just why so many people say that their poor memory is stopping them. He claims that once learners embrace the solutions provided, they will soon change their mind about that. Previous articleBeyond ELT: How Can We Revitalize Teaching?